Creating the perfect dessert is an art & a science, we have a passion for that and we will work with you to create a dessert with astonishing flavor that will surprise your guests with quality. It's a strict merging of many elements & processes, including but not limited to; ingredients, flavors, textures, temperature, tools, precise timing, techniques and expertise that result in a qualified Batter Co. dessert. 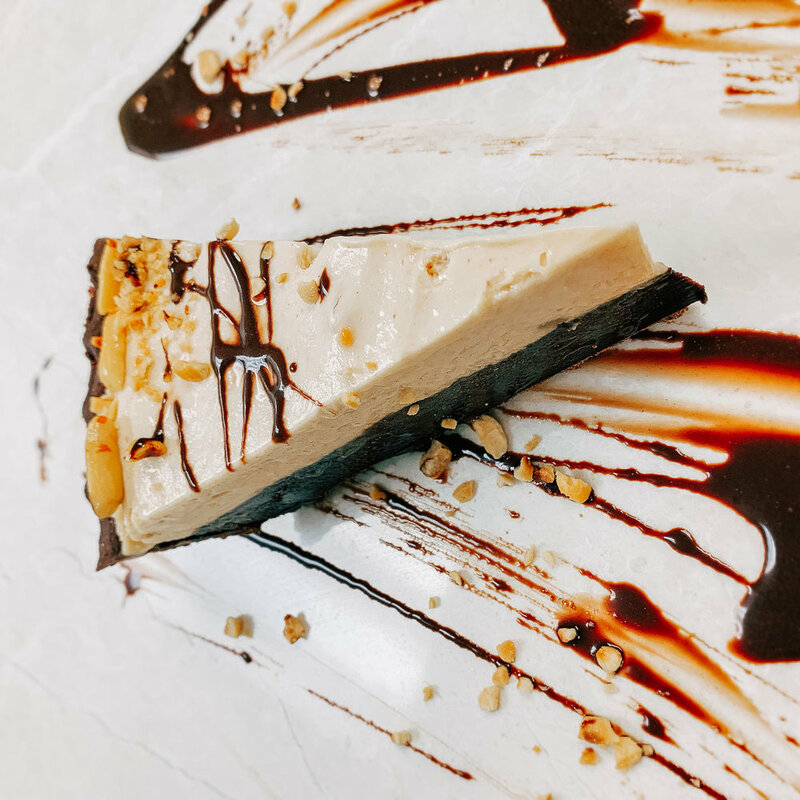 We also take into account your operational footprint to create a dessert that works within your kitchen capabilities and that will be easy for your staff to execute. With the possibilities of dessert creation being virtually unlimited in scope, we form a set of rules and standards that every one of our creations must live up to. We create innovative desserts for all segments of food service including broad-line distribution, FSR (Full Service Restaurants), QSR (Quick Service Restaurants), and LSR(Limited Service Restaurants). We will create and customize for any requirements you may have including; menu concept matching, diet specific, seasonality, flavor, and size requirements. We can make desserts that are thaw and serve, heat and serve, pre-portioned to meet your needs. For our grocery store and supermarket clients, we will work with you to develop leading edge, on trend desserts with packaging that is eye catching and results in greater impulse purchases. Pull from our expertise in creating trendy desserts in any pack size that you require. Our niche is creating desserts that are flavorful and impactful and that your customers will certainly come back to. Lean on our expertise in bakery manufacturing to help bring your dessert or bakery concept to life. We can help with testing, product development, packaging, shelf-life and distribution. Pull from our extensive knowledge and recipes and utilize our manufacturing equipment to meet margin requirements of your customers. Contact us today about how we can help. We would be delighted to review your needs and how our pastry program may fit into your current banquet, restaurant, or retail outlets.